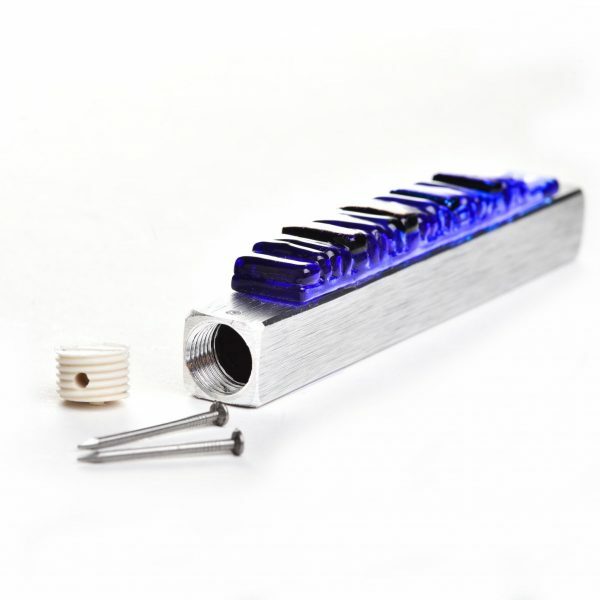 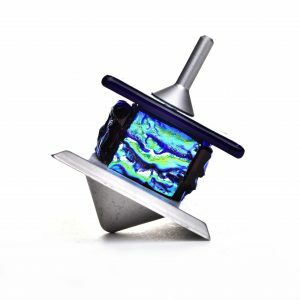 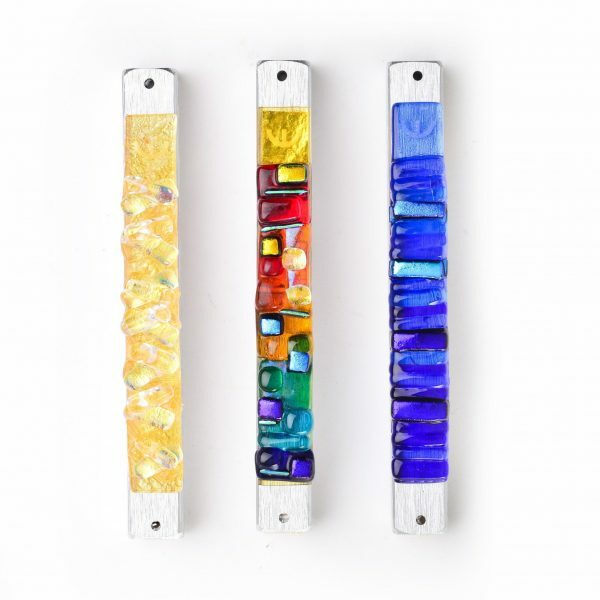 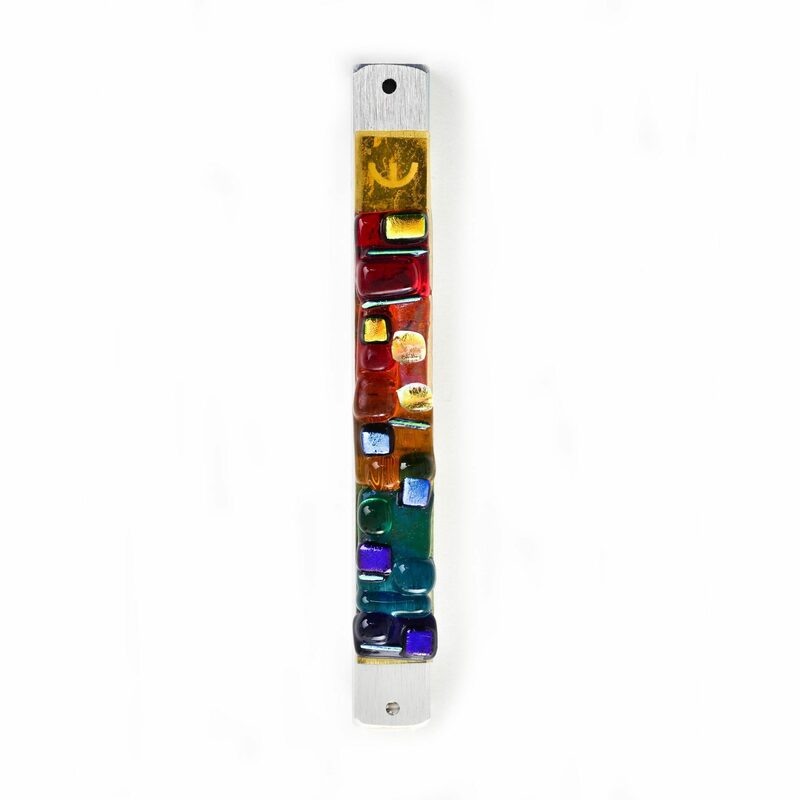 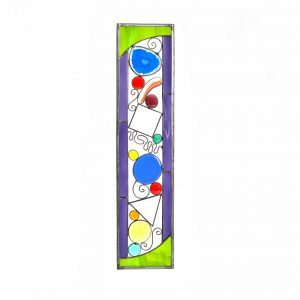 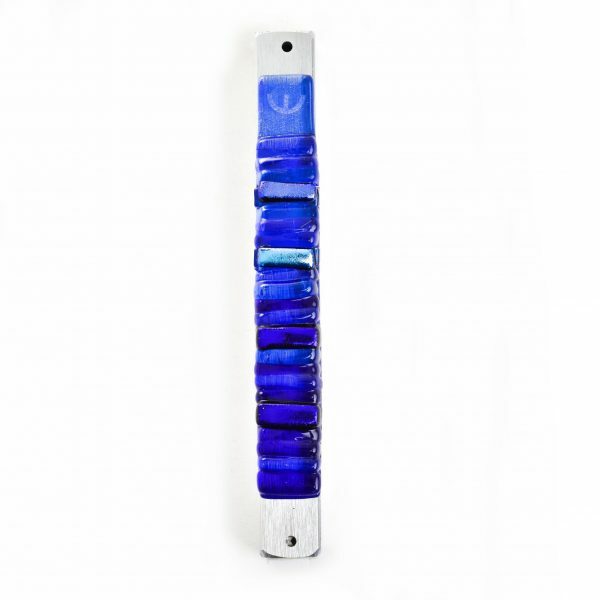 Mezuzot casing created from fused glass using dichoric glass and pewter cast. The glass design is laminated on top of pewter. 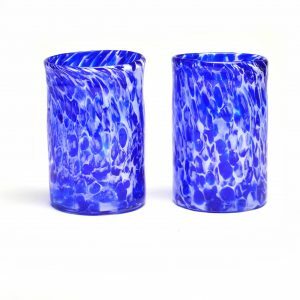 Artist Alicia Kelemen creates these Mezuzot to place outdoors or indoors, so they can stand extreme climate conditions.